I’ve never tried hairpin lace, but it doesn’t look very hard .. you just need a special loom for this type of crochet. Hope you have a chance to make this one day because it’s absolutely stunning! 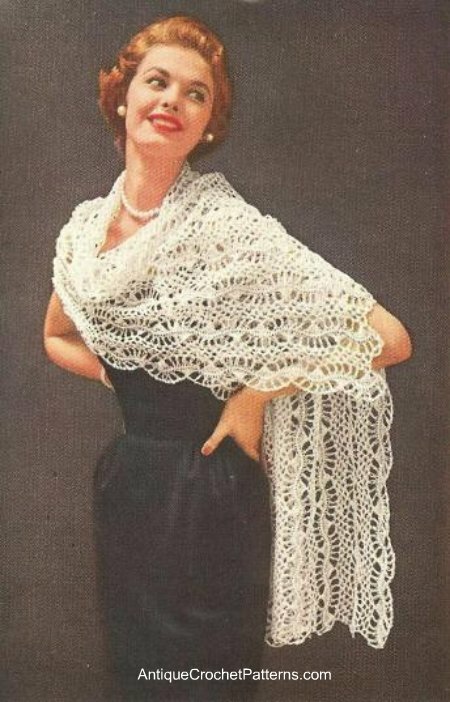 The pattern calls for a crochet cotton, a No. 7 steel crochet hook and a 1.5″ hairpin staple. If you enjoyed this free crochet pattern you might also enjoy more designs published on Antique Crochet Patterns.